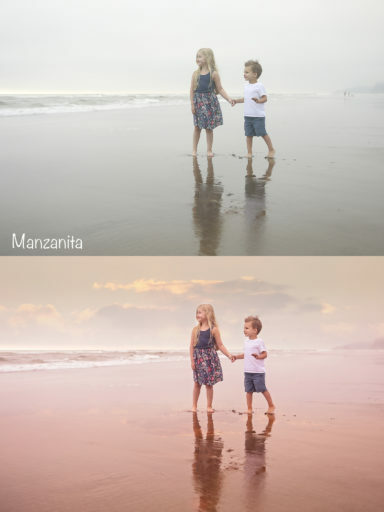 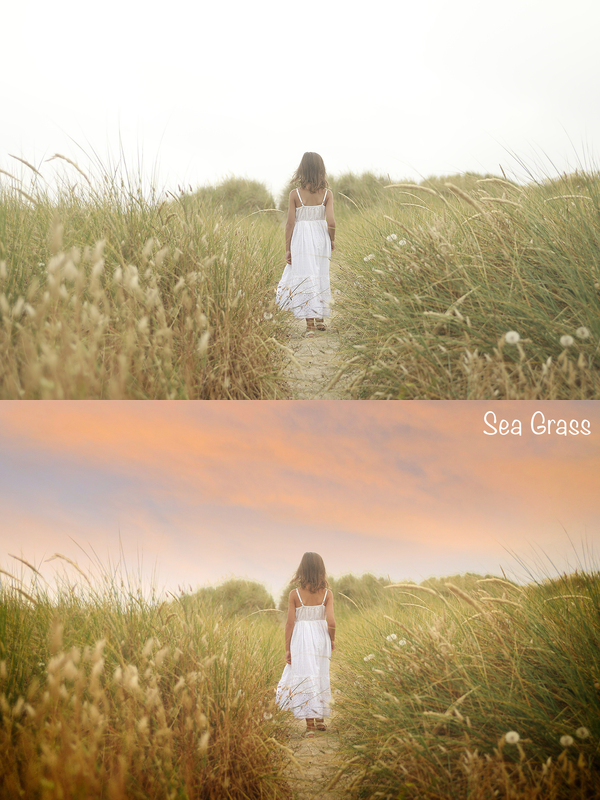 Use these presets to enhance your summer photos! 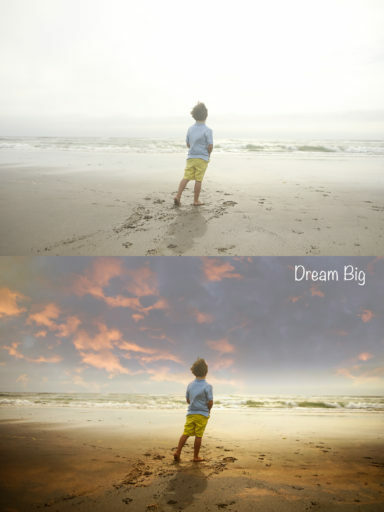 They include some sky replacements – and the pack includes the recorded webinar exclusively for how to use these presets! 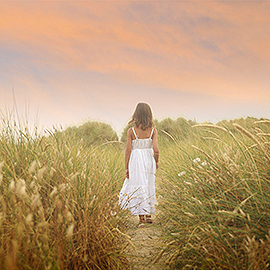 An exclusive from Whitney Stevens of Bliss Studio. 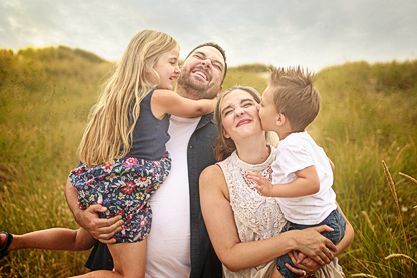 Enjoy 12 beautiful presets that will take your portraits and family photos to the next level. 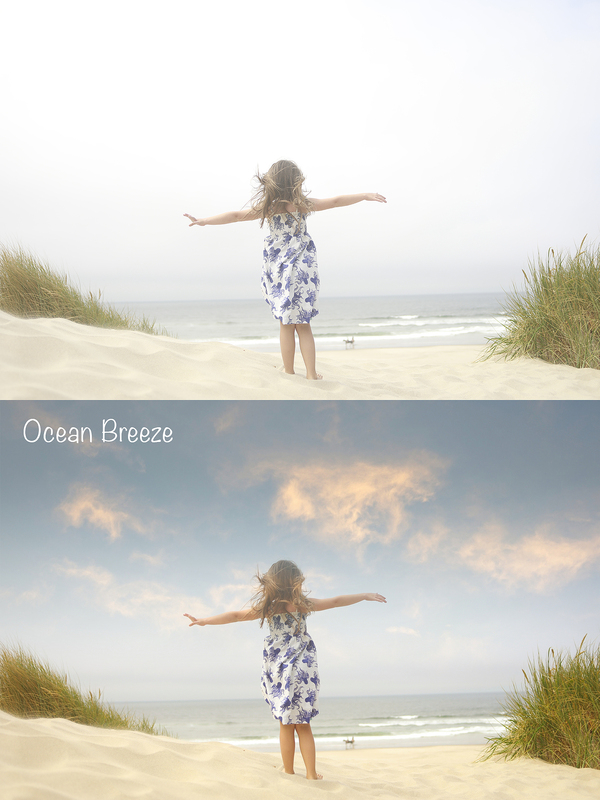 Made and inspired by a recent shoot on the Oregon Coast, but made with summer family sessions in mind! Whitney uses, skin retouching, textures, and effects to make these presets amazing, especially if you need sky replacements on some photos- there’s 5 presets with Sky replacements built in.